Is your local area network (LAN) getting slower every day? Does your IT technician tell you everything is fine but users are still complaining about performance issues? Local area network management is a network support issue every company faces -- but LAN management software is expensive and can be difficult to administer. 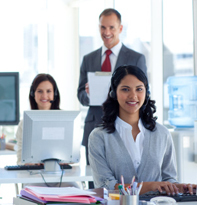 When you partner with ANP, your trusted IT solutions provider, our remote LAN management and network support solutions offer easy, cost-effective ways of maximizing your LAN uptime. ANP has been designing, deploying and providing lifecycle managed services for some of the most complex Cisco LAN's in the Delaware Valley. From a small 24 port switch to a complex Cisco Nexus Data Center deployment, ANP has the expertise and experience to help you with your LAN. 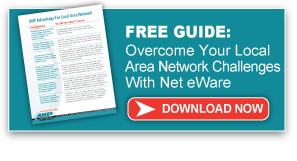 Net eWareSM for Local Area Networks offers a fast and cost-effective way of stabilizing your LAN, helping maximize your network’s uptime. 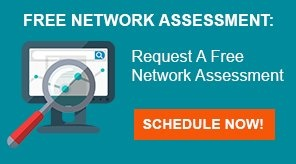 Net eWare is different from traditional network support -- it’s a combination of proven remote network management tools and certified network engineers that delivers the performance and reliability you demand from your local area network.